People who smoke. It is your right to do so. While it is getting more difficult to smoke in public, more expensive and, I think the proof is conclusive, it is bad for you, it is still your right. But, one thing smokers overlook or become immune to is the aroma. Cigarette smoke stinks. I’ve heard it said that pipe smoke smells good. I get that, well, at least the argument. But, cigarette smoke stinks. It permeates your clothes, hair, fingers, breath, car, office, books, and home. It’s difficult to de-smoke-ify something once it’s smokey. So, if you are trying to make a good first impression, or are testifying in Court, or are trying to sell your house. Be mindful of how you smell. If it’s like an ashtray, you may not get the results you are looking for. 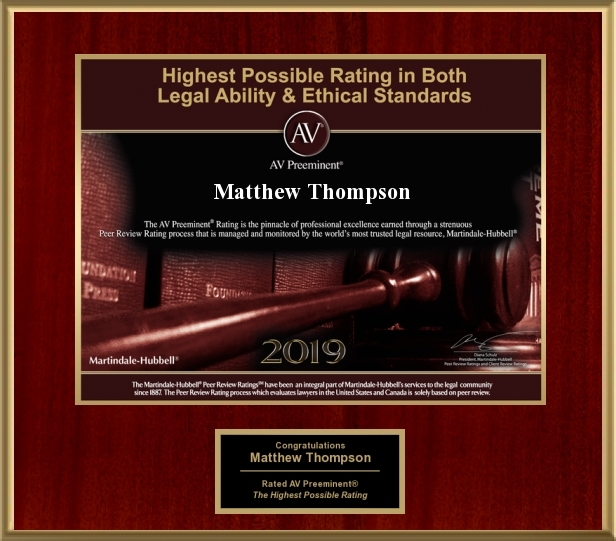 Matthew Thompson is a Family Law Attorney in Mississippi and is not a smoker. He did have a dog named Smokey once. He was a good dog.